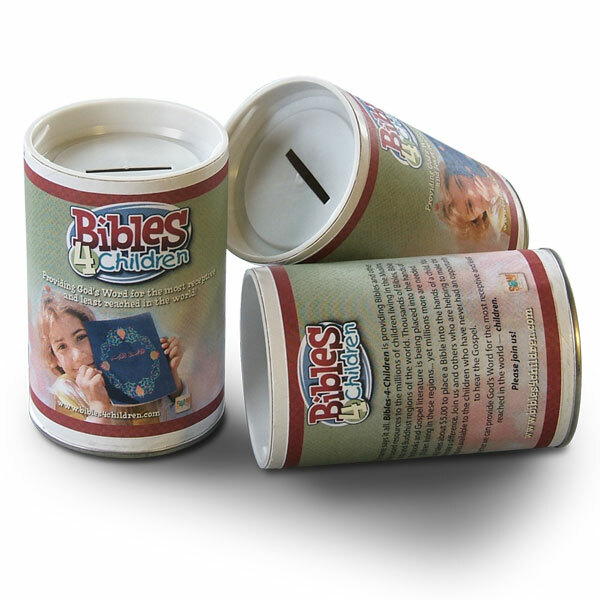 By far the most popular of the Promotional Tools, each Bibles-4-Children Coin Bank is 4″ tall and 2.5″ in diameter and can hold up to $70 when filled with quarters. 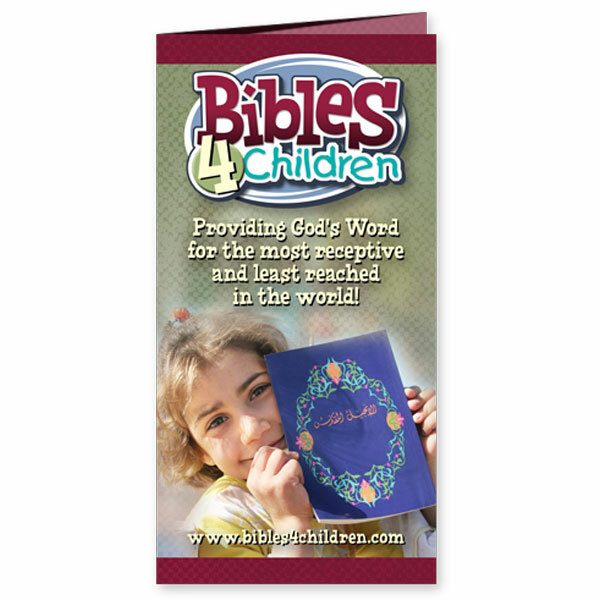 The front is a replica of the poster and the back gives a brief overview of Bibles-4-Children. 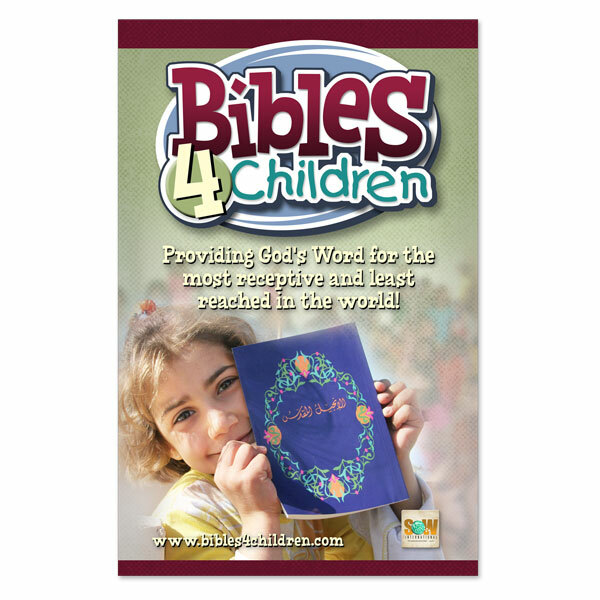 Children and adults alike will find this tool an easy solution for collecting their offering. 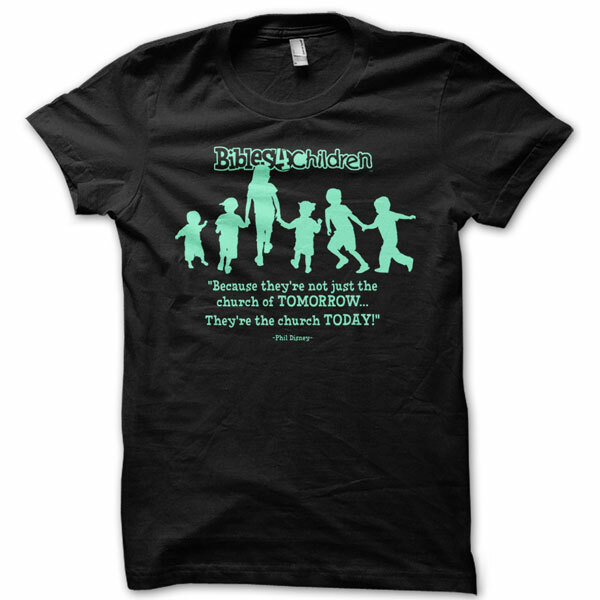 It is perfect for VBS and Children’s Sunday School classes.